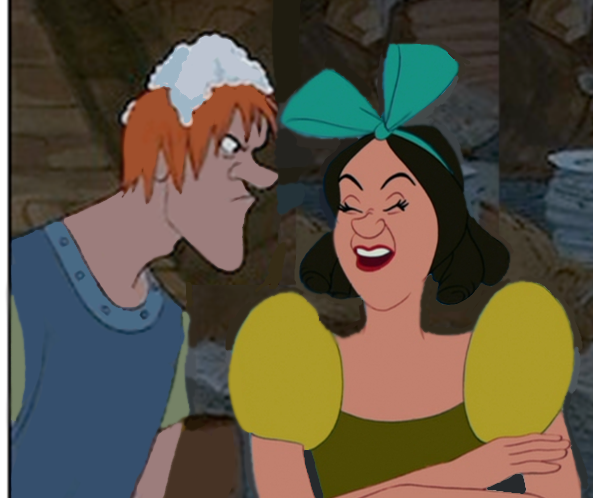 Drizella x Kay?. My first attempt to do photomanipulation in Disney, so, I guess it's not perfect but I did an effort :).So, as wewe know, Anastasia since cinderella II became a good person and finally found true love. 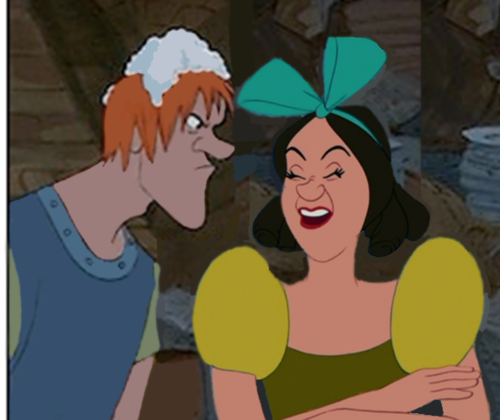 However, we could never say the same for Drizella. Wallpaper and background images in the Disney crossover club tagged: disney drizella disney drizella drizella cinderella cinderella.